Wilson-Smith, Anthony. "Celebrating Black History Month in Canada". The Canadian Encyclopedia, 30 January 2019, Historica Canada. https://www.thecanadianencyclopedia.ca/en/article/celebrating-black-history-month-in-canada. Accessed 20 April 2019. Even before it formally became a country, Canada made both the grievous error of enslaving thousands of Africans and took steps to end such injustice ahead of some other countries. 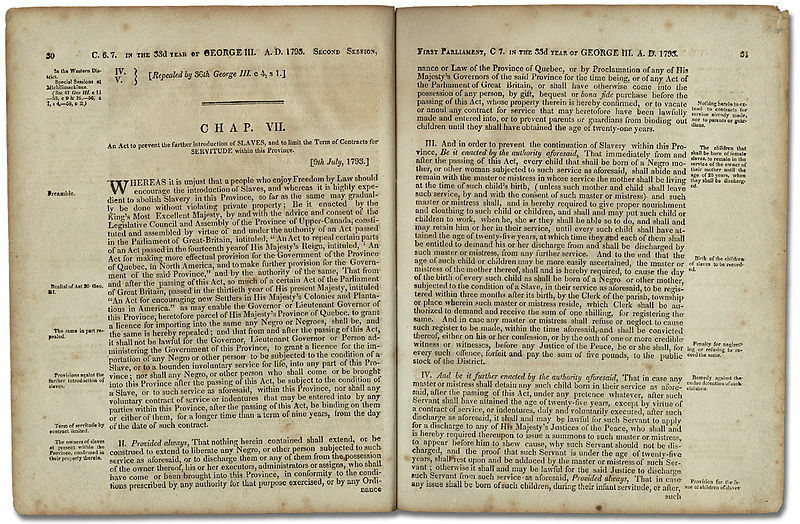 In 1793, Upper Canada (Ontario) passed an anti-slavery measure with the Act to Limit Slavery in Upper Canada. Although it stopped short of a ban, it instead instituted a gradual prohibition. As a result, from 1815 to 1860, Canada welcomed tens of thousands of Blacks fleeing enslavement in the United States via the Underground Railroad. On the other hand, when Black Loyalists joined their White counterparts in Canada after the American Revolution, they were welcomed much less warmly. Bitterness by Whites over competing for jobs with Blacks (who were paid less for the same work) led to Canada’s first race riot in Nova Scotia in 1784. Some Black Loyalists were so frustrated they moved to Africa in 1792. The slights continued into the 20th Century. 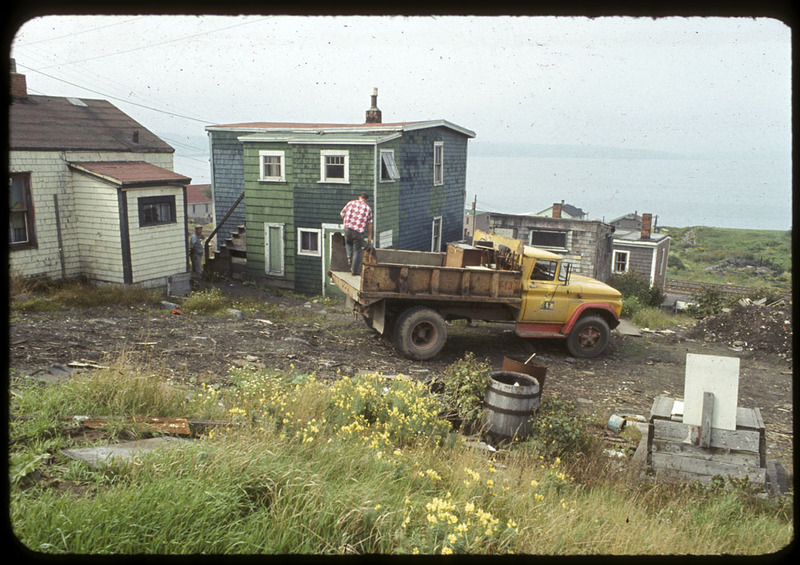 In 1962, Halifax decided to demolish its historic Black neighbourhood, Africville, and threatened property-owning Blacks with eviction if they refused to sell their properties. At the other end of the country, Hogan’s Alley in Vancouver	suffered a similar fate in 1967, when the western half of a community largely populated by Blacks was levelled to allow new construction. 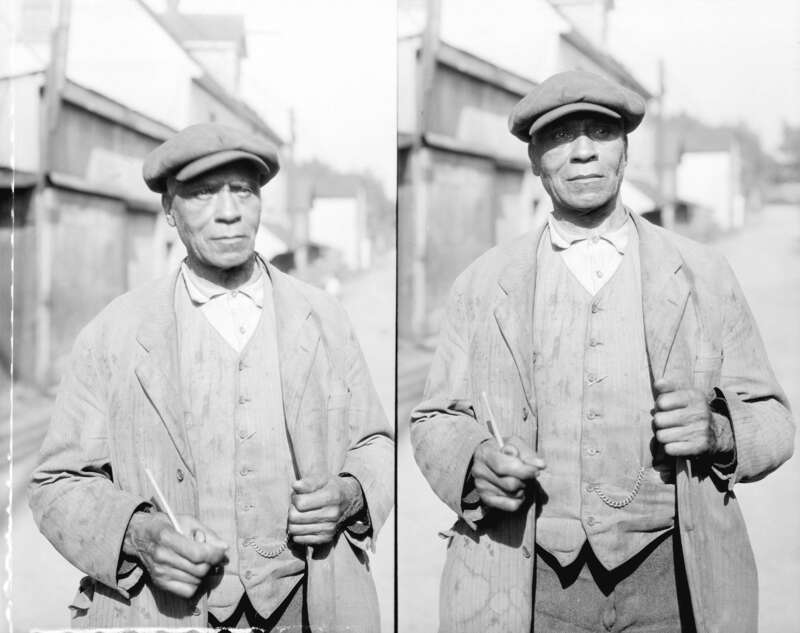 Image: Ted Grant/Library and Archives Canada/e002283009. 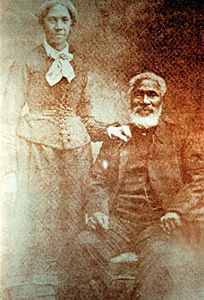 Richard Pierpoint, a formerly enslaved man, petitioned the government to create an all-Black regiment in the War of 1812. 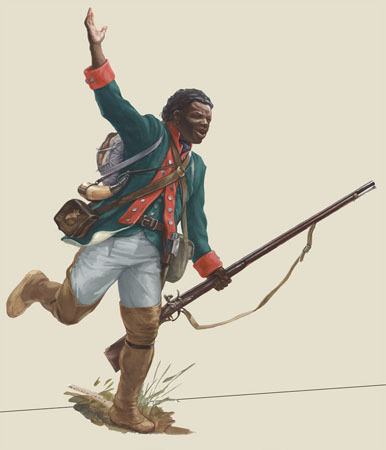 He succeeded — and served, despite being in his 60s (see Coloured Corps). 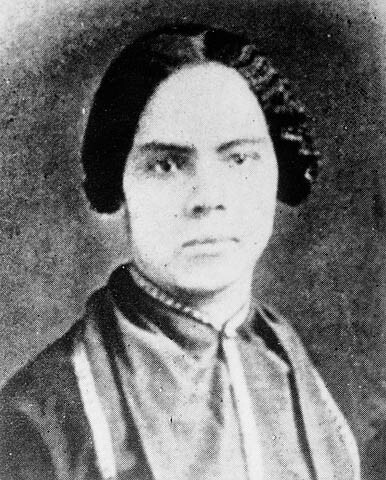 Mary Ann Shadd began publishing the Provincial Freeman in 1853, becoming North America’s first Black female newspaper	publisher. Several years earlier, she had established an integrated school near what is now Windsor, Ontario. She lost funding after a public dispute in which she disagreed with segregation. 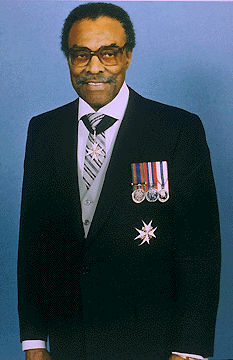 Lincoln Alexander, Lieutenant-Governor of Ontario. 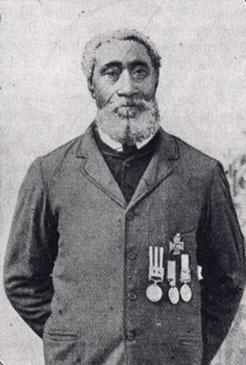 William Neilson Hall became the first Black person to win a Victoria Cross, the highest decoration for military courage awarded in the Commonwealth, for his heroism in what was then Calcutta during the 1857 Indian mutiny. 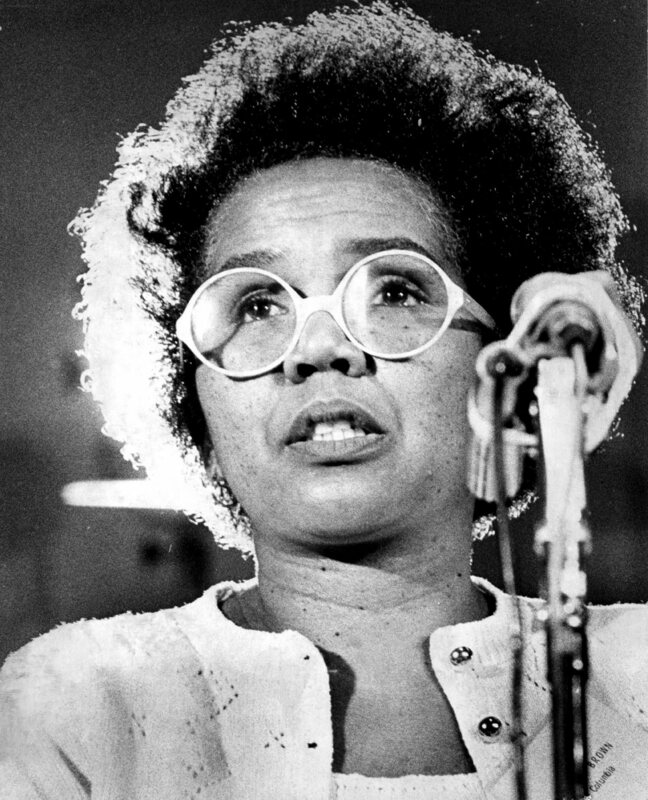 Rosemary Brown became Canada’s first Black woman elected to a provincial legislature in 1972. 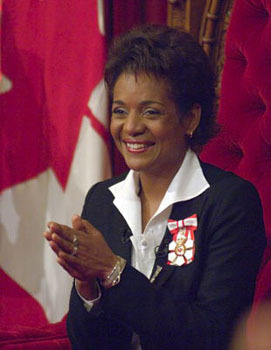 Lincoln Alexander, elected in 1968, was the first Black Member of Parliament; and Michaëlle Jean became the first Black governor general in 2005. Another pioneer is Viola Desmond, who in 1946 challenged racial segregation at a cinema in New Glasgow, Nova Scotia. She refused to leave a Whites-only section and was subsequently found guilty of a tax violation used as a tool to enforce segregation (see Racism). After the incident, she said, “I didn’t realize a thing like this could happen in Nova Scotia — or in any other part of Canada.” She was convicted of the offence, and only pardoned in 2010, decades after her death. The Nova Scotia government apologized for the conviction and acknowledged discrimination as the driving factor. In the most recent census (2011), nearly 1 million Canadians identified as Black, a sharp increase over the previous decade. As we salute Canada’s diverse and growing Black communities, our organization, Historica Canada, has produced a Heritage Minute telling Desmond’s story. Other Minutes tell the stories of Richard Pierpoint, Jackie Robinson, Maurice Ruddick	and the Underground Railroad. While they tell only a fraction of the stories every Canadian should know, they provide a glimpse of the community’s achievements and ongoing challenges — valuable lessons with which all Canadians should be familiar.